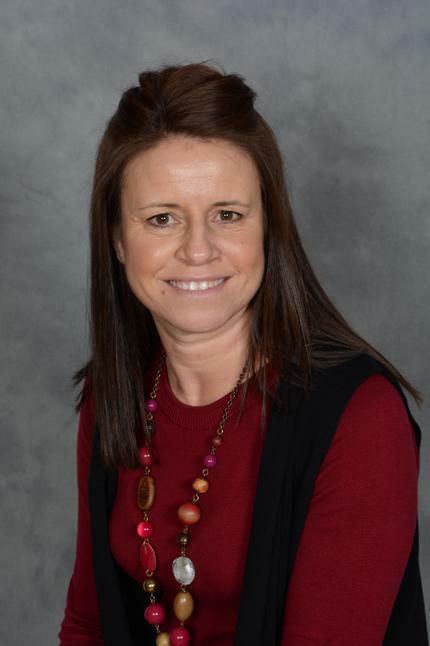 Samantha (Sam) has been the Head Teacher at Market Drayton Infant & Nursery School since 2008. She has a BA Honours in Sports Science and Theology graduating from Chester University in 1991 and gained her PGCE from Keele University in 1996. Good for the first time ever. Working as a consultant Head Teacher to provide support to other schools on behalf of the Local Authority. Representing schools from the Market Drayton area on the Local Authority Central Policy Group. Supporting the North Shropshire School Alliance in bidding for funds to develop collaborative working to improve standards in early years. Headteacher representative on Shropshire Children’s Trust Board. Sam has an interest in working with children with Dyslexia which was recognised in 2017 when she won the Head Teacher award at the Shropshire Dyslexia awards. Away from work Sam is a keen sports woman playing Netball in the South Cheshire League and is an avid supporter of Stoke City FC.